Destiny 2’s fifth season, the Season of the Forge, just started, and along with it comes a pretty big update. Along with loading the new content coming in next week’s Black Armory release, Destiny 2 update 2.1.0 balances a number of weapons and abilities, as well as fixing some issues that were discovered since the Forsaken expansion released in September. One of the biggest changes here comes in the form of a nerf to Trench Barrel, a perk that allowed players to melee and then do extra damage with a shotgun. In particular, the perk on the Ikelos shotgun from the Warmind expansion became a regularly used tool that could quickly melt any bosses health. The perk now deactivates after three shots, meaning players will either need to melee again, or change their strategies. Submachine guns got a range increase, while machine guns got a bump to accuracy. This will make the Thunderlord Exotic quite a bit more viable in a number of situations. If you didn’t get it during the limited-time quest, it’s now in the regular Exotic loot pool. The Crucible has a couple new modes in rotation and the studio made some adjustments to Gambit. To get the full list of changes, additions, and fixes, check out the Destiny 2 update 2.1.0 patch notes below. 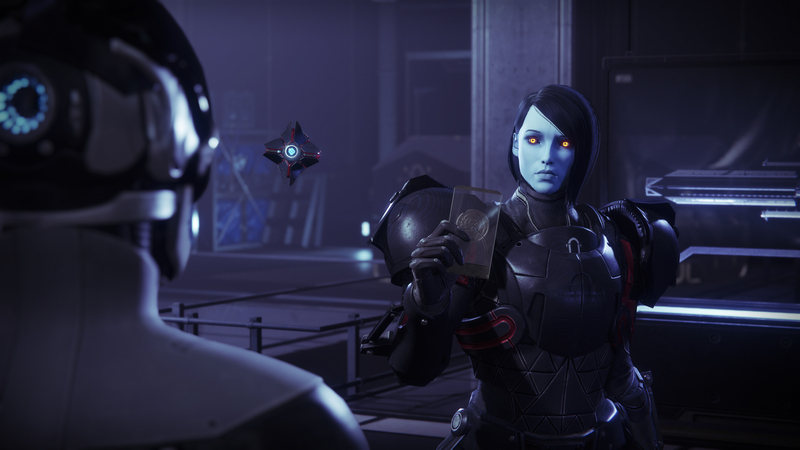 There will be another Destiny 2 update next week when Black Armory launches on December 4, 2018. Note: We are actively investigating load times for loading the player inventory screen, switching between UI tabs starting up the game, signing on, and selecting characters. See This Week at Bungie – 11/08/2018 for more details. What’s your favorite addition or change with Destiny 2 update 2.1.0? Are you glad to see the boss melt meta changing? Are there any additional changes not made here that you want to see? Let us know in the comments below. While Season of the Forge began today, the first round of content from the Annual Pass, Black Armory, will begin rolling out on December 4, 2018. Bungie confirmed to us that the Raid included with Black Armory will be “much larger” than the two Leviathan Raid Lairs, though smaller than the massive Last Wish Raid that came with Forsaken.